Welcome to October 1987. The NES has been on the market for two years and this holiday season is shaping up to be its biggest ever. We go over the games that came out that month as well as discuss our Top 13 Spooky NES Games. Enjoy! 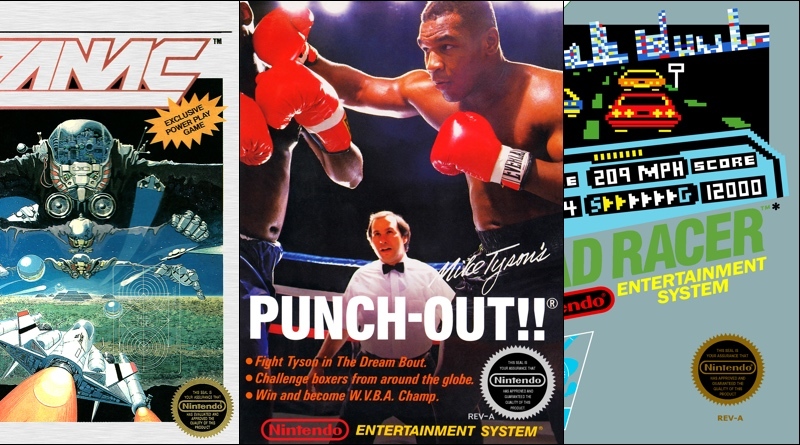 26:14 – Mike Tyson’s Punch-Out!! 1:59:59 – Thanks for listening!